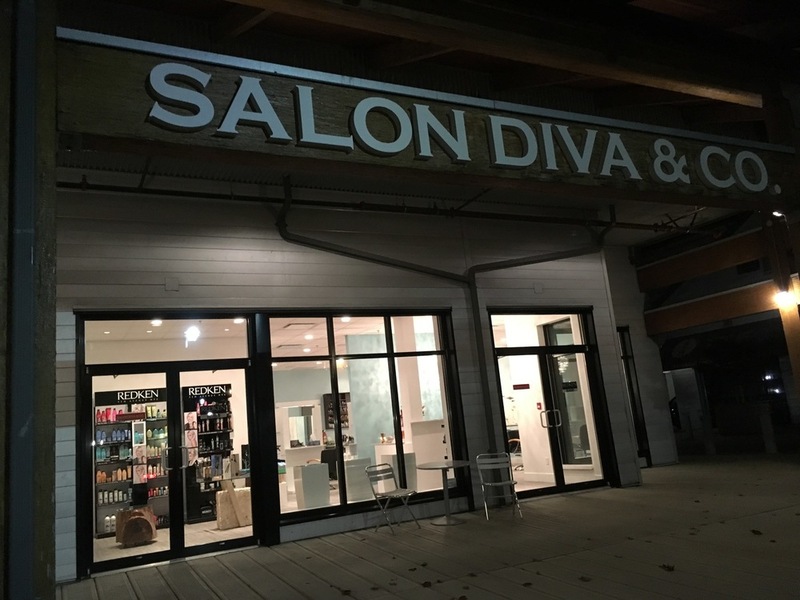 We invite you to experience Salon Diva & Co. We strive to bring out your inner beauty with the use of leading products and our creative talent. We are passionate about hair and CUSTOMER CARE! Come see why we are Richmond's Best Kept Secret! Since opening in 2000, our team of professional hair styists and colourists will ensure we exceed your expectations every time. 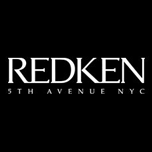 We are a Premiere Redken 5th Avenue salon. 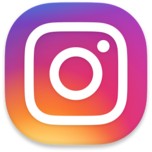 At Salon Diva, we stand behind our product lines and are committed to always staying on top of industry trends and providing you with the latest product knowledge and expertise. 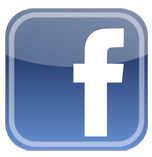 Salon Diva & Co. is excited to announce our partnership with Green Circle Salons. Through our partnership we are able to recycle salon and spa waste including hair, foils, colour tubes, excess chemicals and more are recycled and/or repurposed in an environmentally responsible way. We keep people AND the planet beautiful! Thank you for supporting our movement for positive green change. 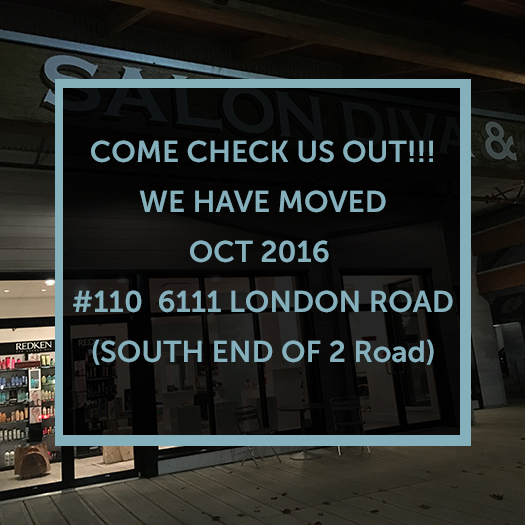 We have moved to #110 6111 London Road. Stop by and check out our beautiful new location!